The barking of a neighbor’s dog. Teenagers having a party next door. A family member slamming the bathroom door. The honking of cars. Your partner’s snore. There can be many noise hindrances that prevent you dropping off. 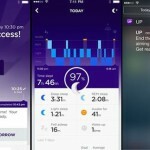 While some are blessed with the ability to sleep anywhere and in any situation, there are still many who struggle to fall asleep because of noisy surroundings. Our sense of hearing still active while we sleep, and many people are hypersensitive to noise when they sleep – whereas others would sleep through a loud thunderstorm. I am, unfortunately, one of those sensitive people. 74% of Americans say that a peaceful bedroom is vital to a good night's sleep. 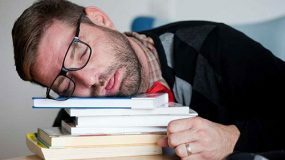 So if you’re among those people, you should definitely read on, because White Noise might just be the key to better sleep. The name white noise sounds a bit offputting, but actually it can help you fall asleep. The concept of white noise has its roots in engineering and mathematics and is applied in various fields such as acoustics and computer programming. In technical terms, white noise, or white sound, is a random signal with equal intensity at different frequencies. Applying it to sleep, using simple words: white noise is a special sound signal that’s used to mask background noise or sound. Basically, it promotes sleep by drowning out or overpowering any sounds that might hinder you from falling or staying asleep. Think of the sound a hoover makes, or a fan or a hair dryer; these are examples of white noise. Think of that fuzzy sound the TV makes when there's no channel, or when the radio isn't tuned in; that's white noise too. White noise works by masking over external noise. White noise can come in numerous forms, and the softer forms can be theraputic. White noise recordings and generators are popular with parents of newborns. By way of nature, babies tend to wake up when they hear sharp or sudden noises. This is a nature-driven instinct whereby the brain wakes the child up to alert it's a danger. The baby usually cries because it has been disturbed and woken up, and/or because it wants it's mother, in turn alerting its mother to the danger. This is great in the jungle setting, but not quite what you want six times a night for the first two years of a baby's life. In this case, white noise is a good solution, because it can help filter out any sudden or high pitched sounds that are likely to wake the baby. It can also help adults in this way too. 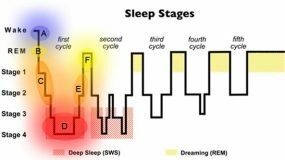 Studies show that the primary reason sleep is disrupted is not necessarily peak noise (the loudest sound) but the context of sound. 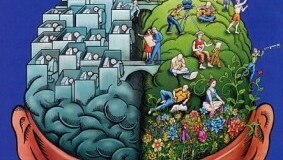 Our brain is smart. It gets used to background sounds we hear regularly and, generally, depending on the type of person you are, unless a noise is worthy of attention, it doesn’t care about it. This is why some people can still fall into slumber on a park bench beside a busy street, while others are awakened by a mere whisper. Now that you’re aware of how white noise can promote sound sleep, you're most likely interested in trying it out. There are apps and music videos on YouTube that contain white noise, but often sound quality can be an issue. Playing white noise back through a phone or tablet may not be optimal because of the limitations of the speakers. Moreover, in terms of good sleep hygiene, we don't want to have the phone/tablet near us while we are sleeping, and certainly not Wi-Fi or our data connection switched on. Free downloads and streams from often not very good quality, and are not usually the softer type of white noise that we want for sleep. And that's why white noise generator can be a good investment. White noise generators are fairly inexpensive, and you can get a very good one for under $70. So no need to shell out a big chunk of your savings. Don't go spending $200+, you simply don't need to. Although white noise generators are generally inexpensive, don’t go for a very cheap generator because the sound won’t be very good. Sound quality is going to be one of the main features to look for. Some of the generators listed below also have other sounds included such as rain, wind, ocean waves, wind chimes, fan noise and more. It may be worth going for a generator with more than one setting so that you can test which type of sound works best for you. If the speaker componentry is cheap, then the sound will be poor and will not have a good projection. You want the sound to be warm and not too tinny, and loud enough that it blocks out external noises such as doors shutting, cars driving down the road, people talking in the street – the type of things that are likely to disturb your sleep or relaxation. It is worth noting that for some people there might be a period of adjustment in getting used to the white noise. Some people can't sleep with any noise at all, and therefore may at first find the white noise a disturbance. But because the sound is so constant and never changes, your brain will begin to tune out and adjust to this sound as the norm. All of the white noise generators in this list have a rating of four stars or above by the buyers. 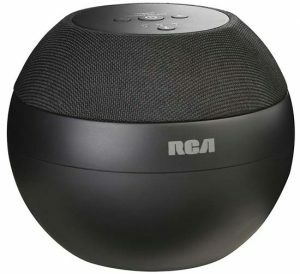 Each also includes a speaker big enough to project enough sound in the room capable of masking external distractions. 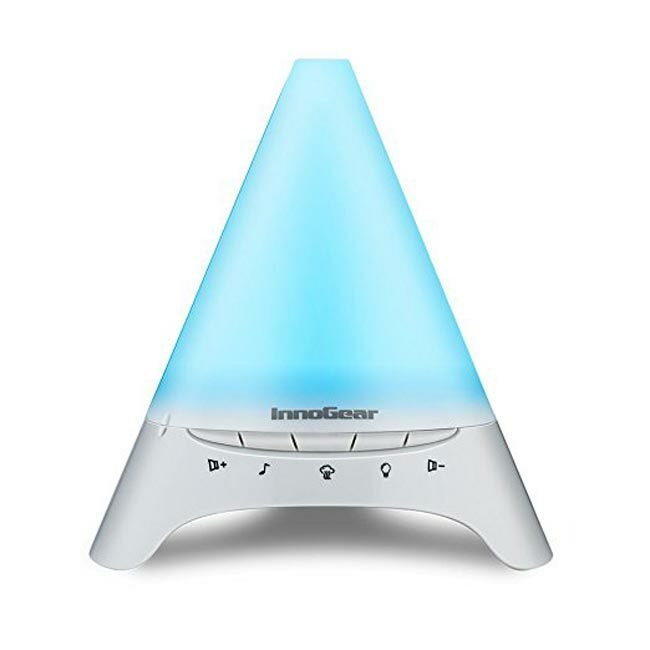 Description: The InnoGear AD120 offers a relaxing experience for the user, not only through sounds but also through aromatherapy and visual relaxation. As a white noise generator, it promotes healthy sleep by masking external sounds and takes the experience to another level by giving off a refreshing mist. Its tower design is a mood light, which helps you see through the dark. Sounds: Heartbeat, Thunder, Ocean, Rain, Summer Night, and Brook. Description: As advertised, this “is the only sound machine that can blend two different sounds” (Ocean and Summer, Wind and Rain). 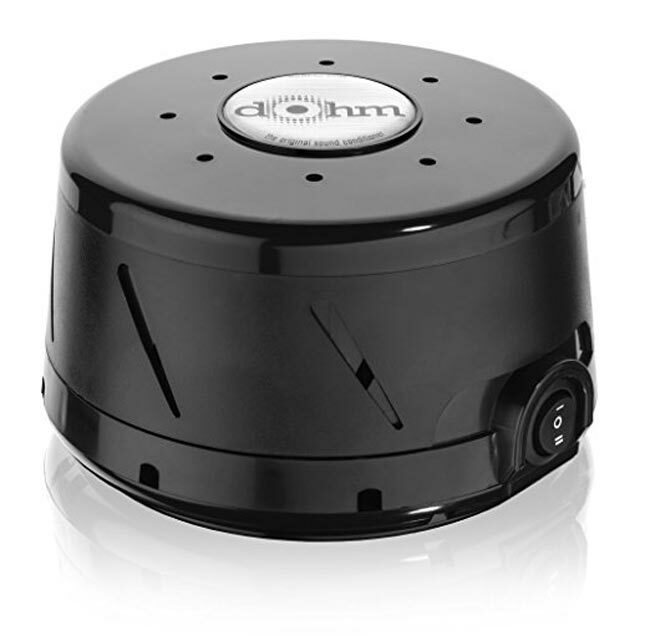 It is suitable for babies, students, and anyone who has trouble sleeping due to external noise. 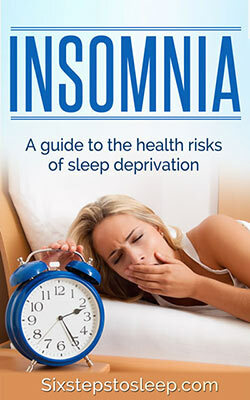 It features 10 natural sounds that are intricately arranged to offer a non-looping sound for better sleep. Description: The RCA White Noise Machine offers 10 different pre-loaded sounds that you can choose from to help you sleep better and longer. It also has an audio input for when you want to listen to your favorite songs. As it’s very compact and can be battery-operated, you can bring it anywhere. With its sound soother feature, you can use it not just during bedtime but also when you’re doing your daily meditation or relaxation time. Sounds: White noise, Waves, Rain, Brown noise, Pink noise, Campfire, Canon in D, Clair De Lune, Gymnopedie No. 1, and Greensleeves. Description: Simplicity is La Luna ’s strength. 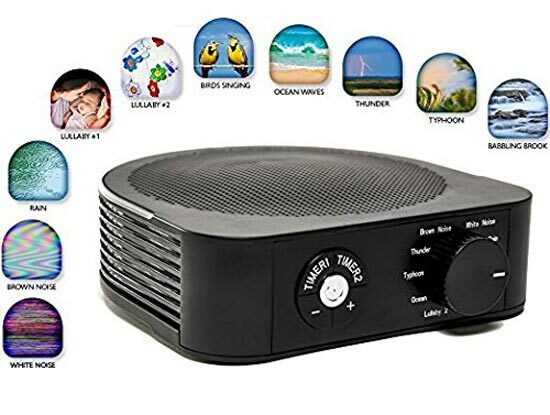 Compared to other generators in the list, this product doesn’t offer different sounds like rain or wind but promotes relaxation through a steady, airflow sound made by its fan. The non-overwhelming, un-suspicious sound is effective in masking disruptive noises that may hinder you from falling or staying asleep. The fan features two speeds, enabling you to set the desired tone and volume. 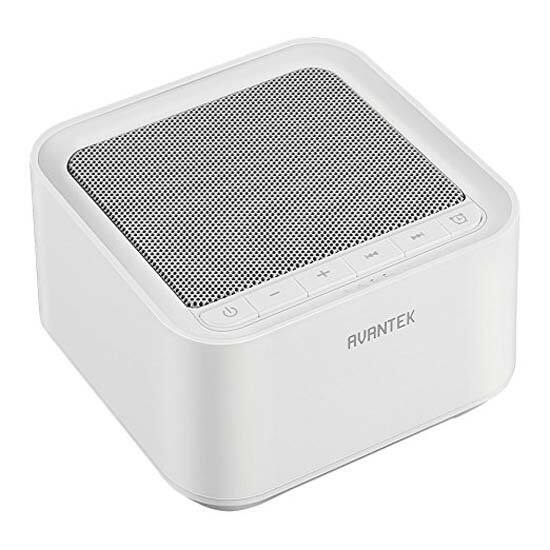 Description: The AVANTEK White Noise Machine offers not just 10 but 20 different sounds – 6 white noise, 6 fan sounds, and 8 ambient sounds. 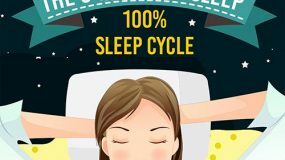 All these are proven to promote healthy sleep; you just have to test which one works best for you. Its portable design and headphone jack feature are perfect when traveling, as you can still listen to the sounds without disturbing others. Lastly, it has a memory function that allows the machine to automatically play the last track in the set volume and timer. 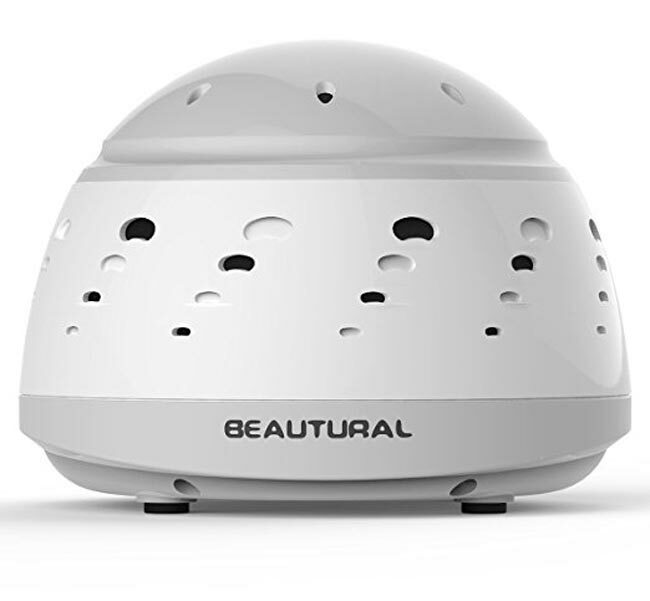 Description: The Beautural White Noise Machine uses the natural sound of moving air. The fan inside the machine creates a stable sound that masks disruptive noises, allowing you to fall asleep soundly. You can personalize the sounds by twisting the top and body cover of the machine, and adjust the tone and volume. 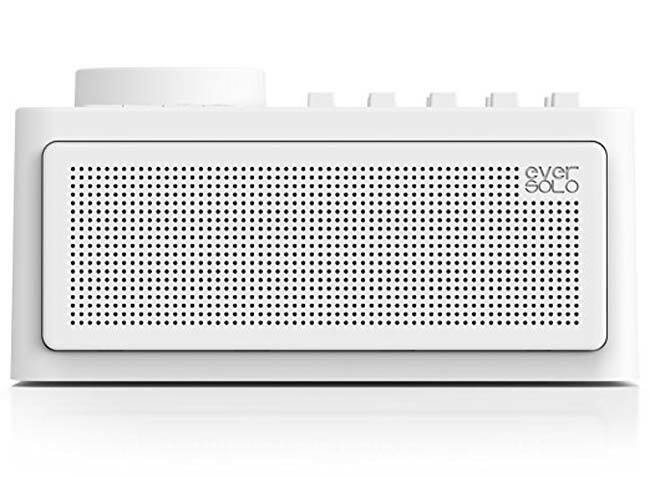 The sleek, compact design makes it a good travel companion. 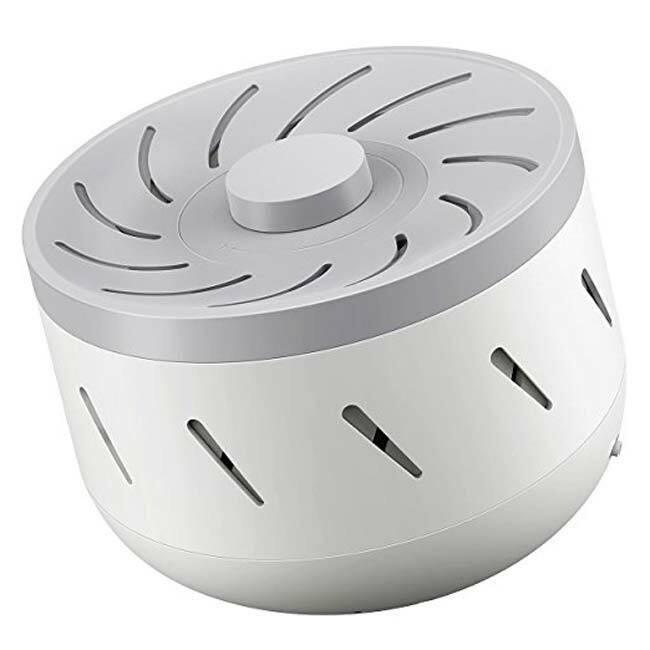 Description: Featuring an asymmetrical fan housed in an acoustic material, the Marpac Dohm Classic White Noise Sound Machine creates a soothing, undisturbing fan sound without the gust of moving air. With its 2-speed motor, you can adjust the volume and tone of the sound to your preference. It’s compact and very easy to use, making it a perfect sleep buddy wherever you go. Description: With this machine’s 20 high-quality sounds, you have a variety of options to discover what works best for you. 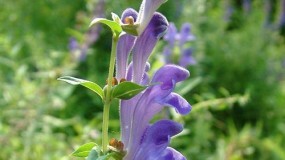 All the sounds are realistic, soothing and capable of masking unwanted noise. 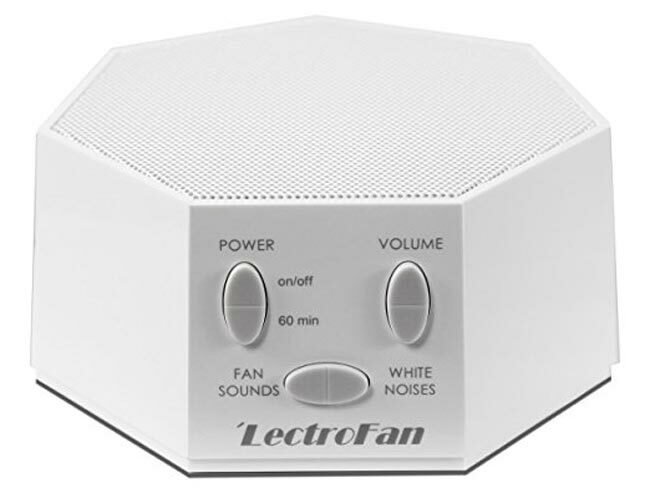 Description: The LectroFan offers 20 different soothing sounds: 10 fan sounds and 10 variations of pure white noise. With its built-in timer, you can doze off and not worry about turning off the machine after. Aside from wall charging, this product is also powered through USB, which makes it more portable and convenient to use. Core Features: USB port, timer, precise volume control. Description: Offering 10 different calming sounds, the Hangsun S1 boasts good sound quality. Choose from the 5 timer settings for auto-off, or opt for the permanent mode for a whole night of playback. Being compact and lightweight, not to mention battery-operated, this machine is suitable for those who travel. 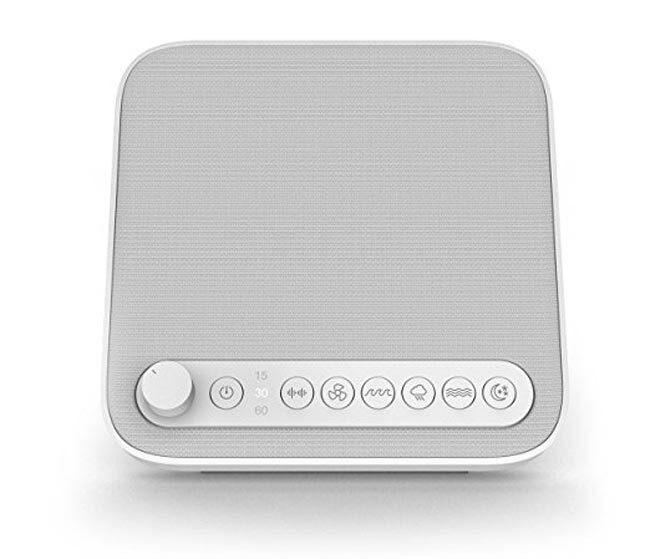 Description: The Wave Premium has six high-quality natural sounds and premium speakers. It has adjustable volume control, sleep timer function and a USB port, allowing for some portability. Description: Primarily but not exclusively for little ones, the Palermo promotes healthy sleep by blocking out environmental sound. Featuring 10 soothing, non-looping sounds, you can select which one works best for you or for your baby. It has an adjustable volume control and features a dual timer setting. It can also operate on battery power for portability. 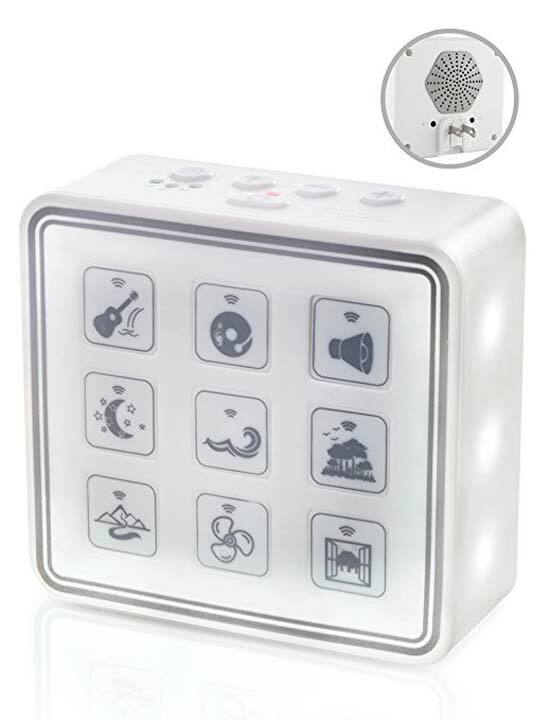 Description: The Proaller White Noise Machine doubles as a nightlight. 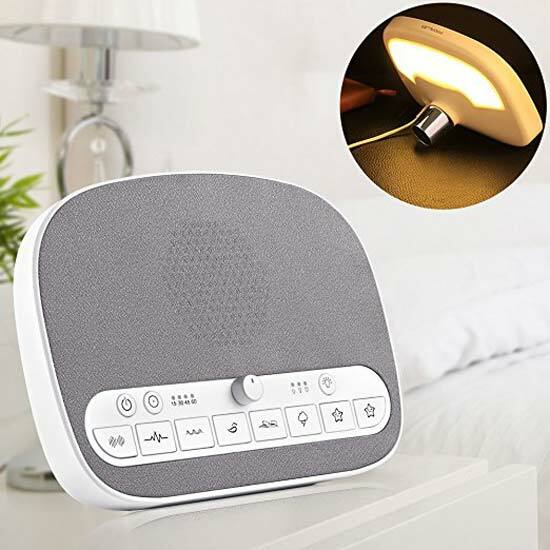 Aside from 8 calming sounds that mask external noise, it further promotes sleep and relaxation with its soft LED night light that has 3 brightness settings and automatically turns off along with the timer. Conserve energy using its auto-timer function or choose permanent playing for non-stop sound through the night. The USB port makes makes it ideal for traveling, too. 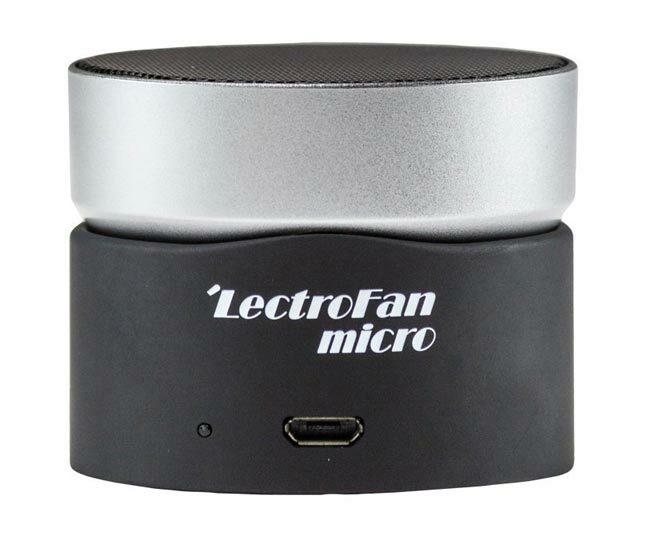 Description: The LectroFan Micro Wireless is more than what you think. Featuring 5 fan sounds, 4 white noise variations, and ocean sound. 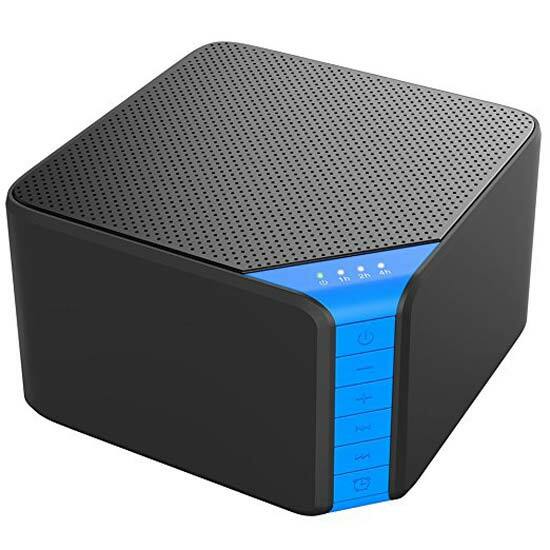 Additionally, it has wireless Bluetooth audio capability that lets you listen to your favorite music, and a built-in microphone for listening to music or making conference calls with your smartphone. It runs on a built-in rechargeable battery that lasts up to 16 hours. 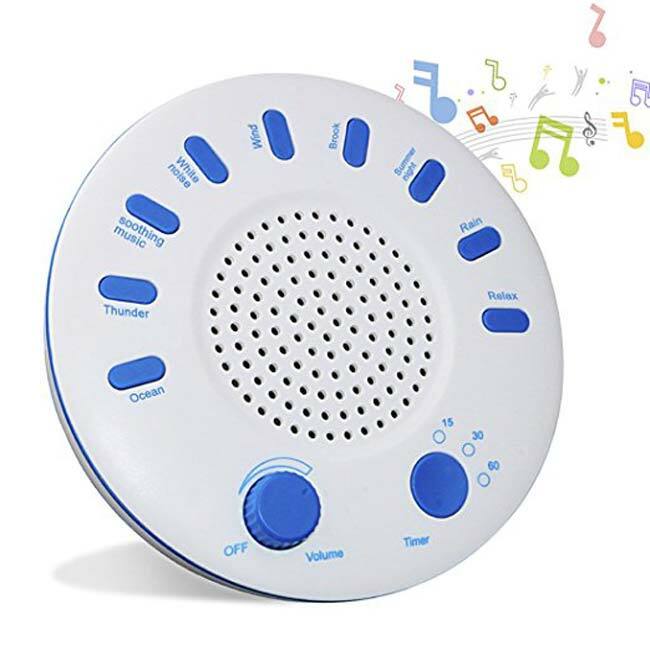 Description: The SNOOZ White Noise Sound Machine features a fan-based white noise sound designed for optimal relaxation.. While it only has the one sound design, it has adjustable volume and tone settings, and it comes with a free companion app featuring a remote control for hassle-free use, an auto scheduler, and a nursery calibration function to protect the ears of your little ones. This machine’s portable and stylish design makes it a very good choice for any type of environment or when on travel. 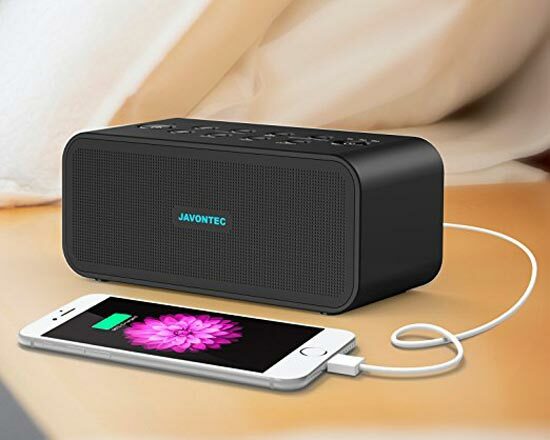 Description: Canceling background noise with its 6 premium quality sounds, the JAVONTEC features a smart auto-timer that lets the audio fade away during the last 5 minutes of the timed sound. It also has a USB port where you can charge your other devices, and a headphone jack that allows you to listen to the sounds without disturbing other people. 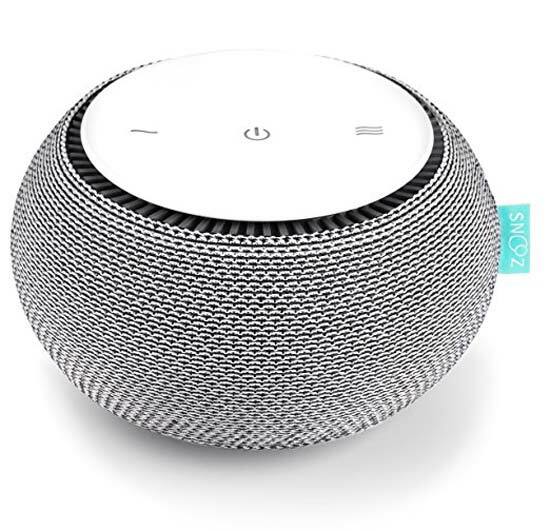 Description: The Pictek White Noise Machine is a natural sleep inducer that uses fan-based white noise to mask background sound and create a peaceful environment. 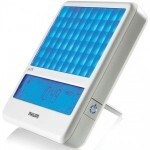 It has a non-stop playing mode for a whole night of peaceful rest and a sleep timer for energy conservation purposes. The sound can be adjusted by twisting the machine’s cap and selecting your preferred motor speed. Finally, you can use it to charge your phone and other devices, with not just 1 but 2 USB ports. 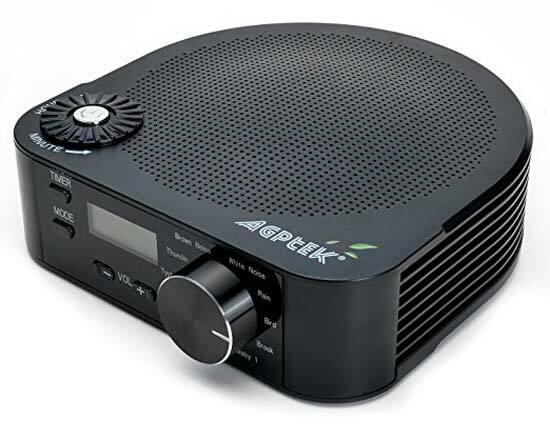 Description: If you have trouble sleeping, the AGPtek Sound Spa Relaxation is a flexible option. You can choose from 10 calming soundtracks to cancel out disturbing background noise. It has 3 auto-off timer settings and a non-stop mode. You can operate it in two ways: via USB or on battery. Due to its light weight and portability, this machine is excellent for any setting – your bedroom, the office, a yoga center, anywhere. 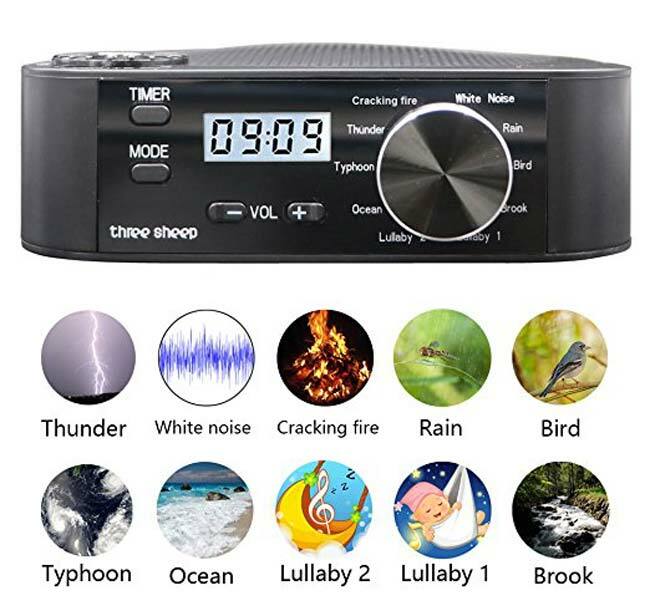 Description: Featuring 9 different soothing soundtracks, this machine blocks out noise in the environment that can keep you from getting peaceful rest. 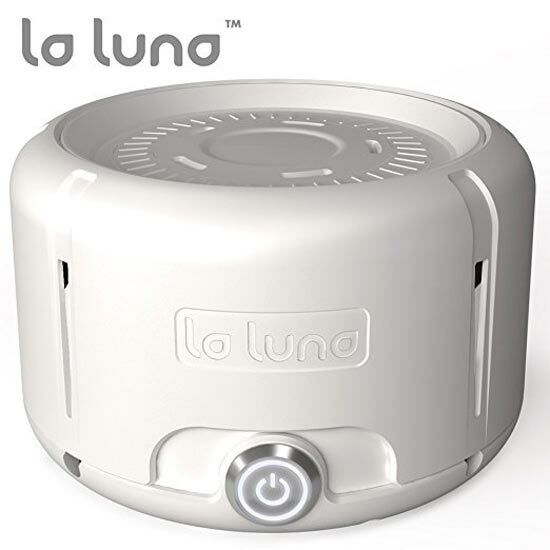 It has an LED night light that offers 6 brightness levels to suit your preference and a timer that allows you to conserve energy during sleep. Additionally, this product has a USB port for charging and where you can connect your phone or other devices. Description: The Three sheep is an excellent machine that’s suitable for adults and babies/kids. With its 10 calming, high-quality sounds, you can choose what works best and promote rest and relaxation in the bedroom, or concentration in the office or during your private time. It has a LED screen where the timer is displayed. You can operate the machine in two ways: on battery or via the USB port. The sound from the machine can be adjusted to suit your preference or requirement. 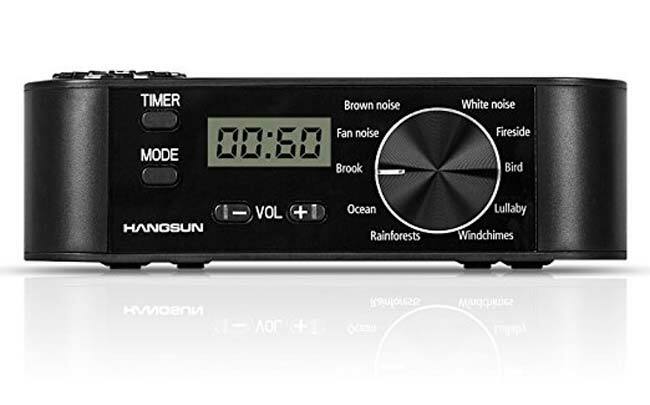 Description: This upgraded version offers 9 different natural sounds and 3 timer settings to automatically turn off the machine after the set time. This product is portable and can be used even when traveling because it can operate both on battery and via USB.